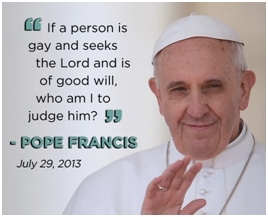 Gay and Straight in Christ welcomes, supports and affirms LGBT (lesbian, gay, bisexual, transgender) persons, their families and friends and those who wish to stand in solidarity with them in Christ. 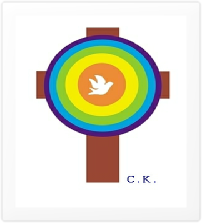 This ministry works to help the LGBT community find comfort in taking its rightful place within the Catholic community. This support group is committed to maintaining confidentiality. Every individual attending any meeting is assured that their stories and/or faith sharing will be kept in confidence by all other attendees.